Announcements Win 12 months of soccer support for your club! Win 12 months of soccer support for your club! Challenger Sports recently joined six other like-minded soccer-based companies to form an alliance. Our goal? To collaborate for the betterment of soccer in the United States! This alliance – Solving Soccer, led by Ryan Hodgson of US Coaches Club, began by creating a website containing numerous resources for youth soccer organizations to improve the quality of services they provide for their players, parents, and coaches. Solving Soccer’s expanded mission is to provide much needed hands-on support for developing clubs, who might need knowledge, training, help, and advice to grow and flourish. 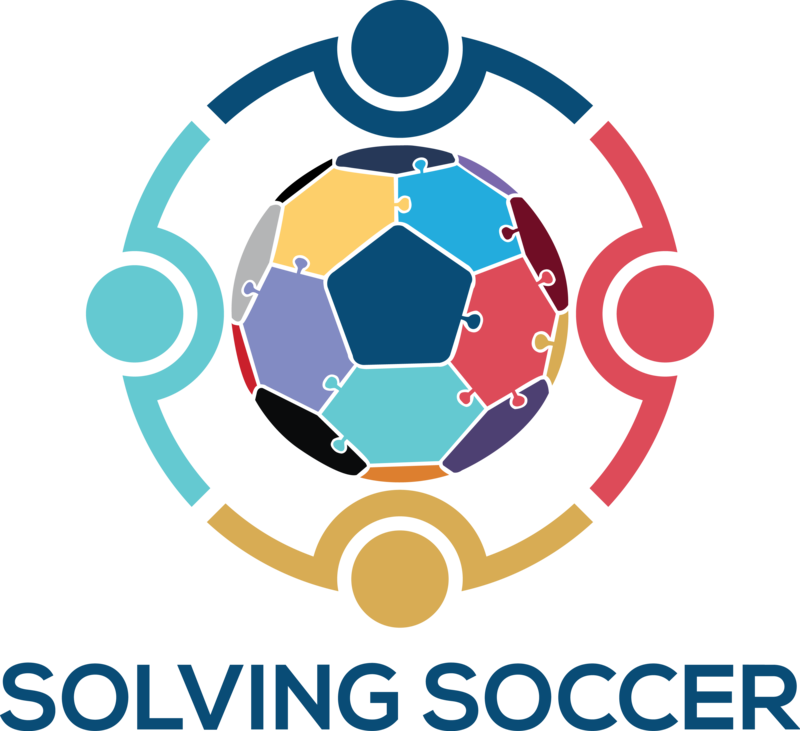 Solving Soccer is now proud to launch, the first of its kind “Club Adoption Program”! The application process will be open from October 16 – Nov 15, 2017. The winning club will be selected in December and will be presented with the award at the United Soccer Coaches Convention, January 2018 in Philadelphia, PA.
Runners-up shall also qualify for discounted services from Solving Soccer. Other participating organizations are SportsEngine, Soccer Mindset Academy, and Bownet.